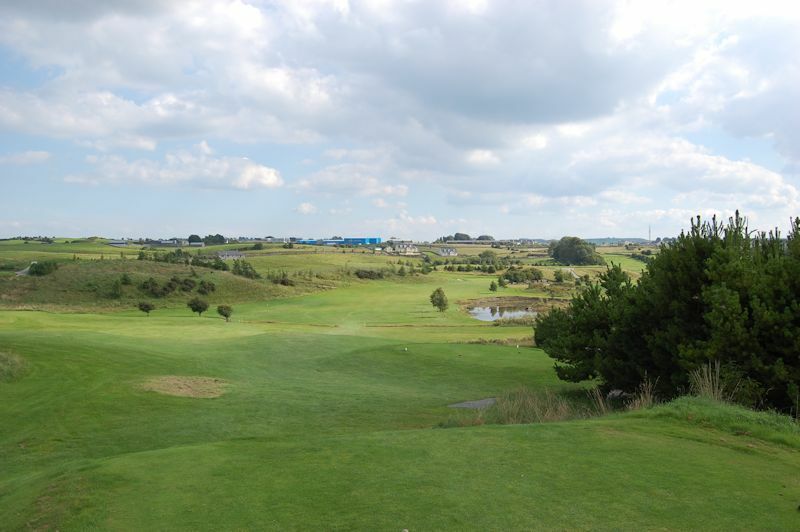 Loughrea Golf Club – A Hidden Gem for You to Play this Year? 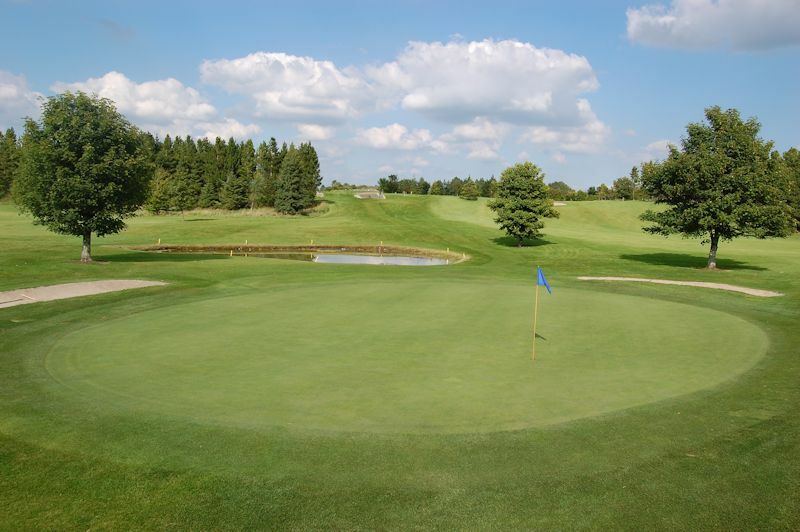 Loughrea Golf Club has long been recognised as a lovely parkland course in the West of Ireland, nestled away in Graigue, Loughrea in County Galway. They have a proud tradition of giving each and every golfer a warm welcome while providing a challenging course for all standards of golfers. After playing the course, the very important 19th Hole has a great atmosphere for members, guests, visitors and societies alike. It was on the back of these GUI events, and the encouraging feedback that the course received, that the Connacht Branch’s Championship Committee voted the golf course the ‘best presented course in Connacht of 2011’. 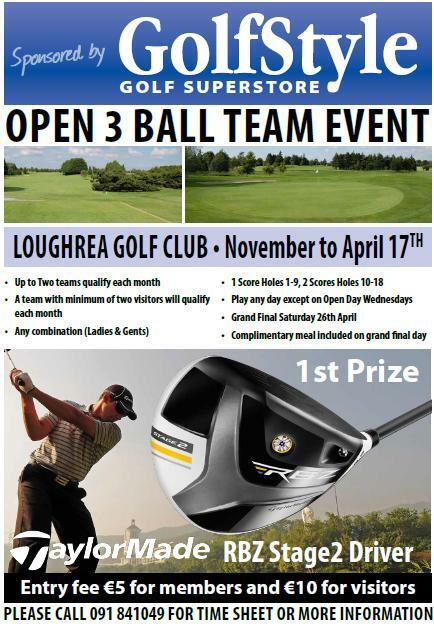 Societies can play at Loughrea for as little as €10 per person. They have many Golf Society packages on offer and also have a Play & Stay deal with the Loughrea Hotel & Spa offering 2 nights B & B plus dinner & 1 Round of Golf for only €70 per person sharing!! Loughrea Golf Club also have an 18-Hole Open Single Stableford every Wednesday throughout the year and are currently holding an Open 3 Ball Team Event sponsored by Golfstyle Golf Superstore open for entries until 17th April.